Rachel Meade is a woman with a past she wants to escape from. 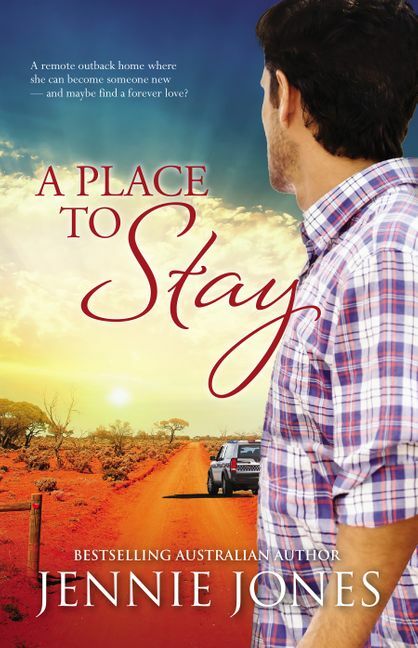 Finding herself in Mt Maria, a small outback town in Western Australia, she thinks she's found a place to stay. Ex–detective Senior Sergeant Luke Weston knows anything and everything happens in the country, and he's seen it all – stolen chickens, pub fights and alleged cheating for the Tidy Town competition are only some of the puzzles Mt Maria offers Luke. He's been playing for Rachel, thinking maybe she's the one. Then he gets news that the Crime Squad are looking for her, and he's ordered to get close and stay close. Is Rachel in trouble, or is she the trouble? With her past catching up with her, Rachel has to decide whether it's time to cut and run again, or whether this time she's found the person – and the place – to finally heal her heart. A new book from the bestselling author of The Swallow's Fall series.